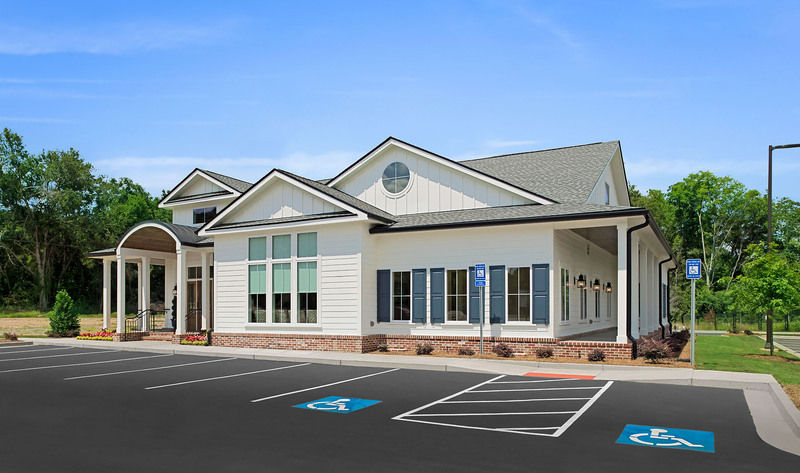 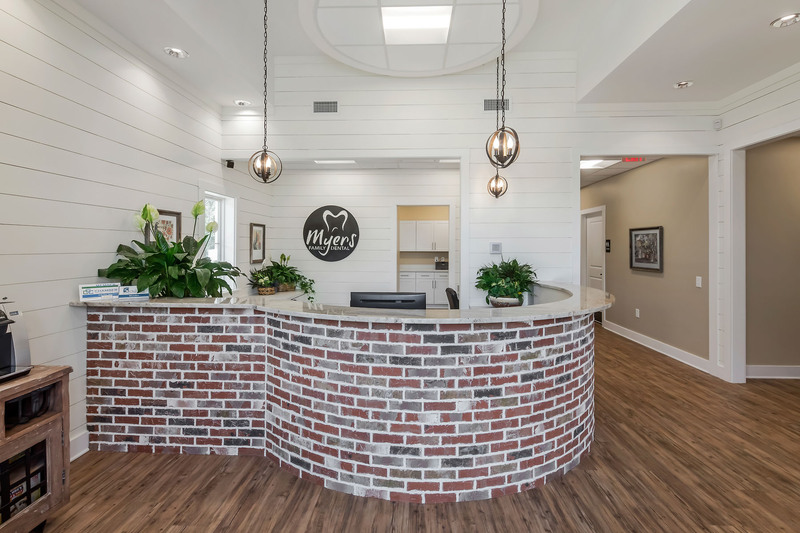 Myers Family Dental, owned and operated by Alan & Eliza Myers, is located in Furys Ferry Towne Center at 581 Furys Ferry Road. 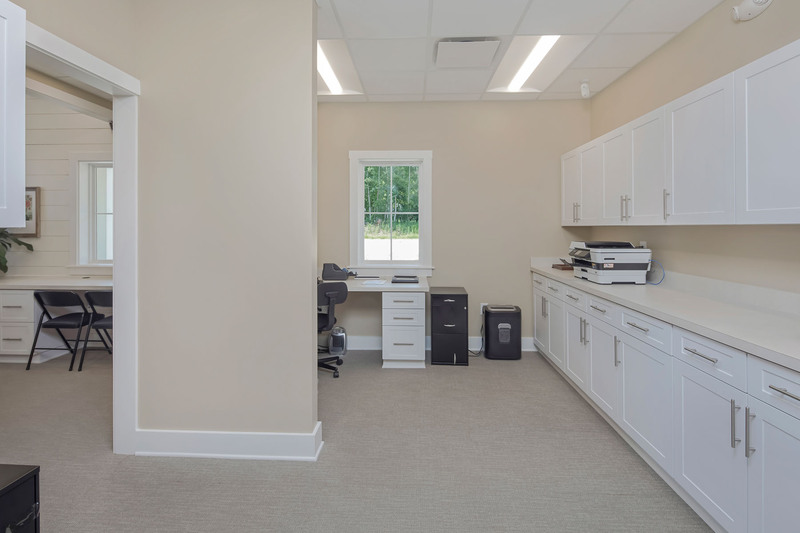 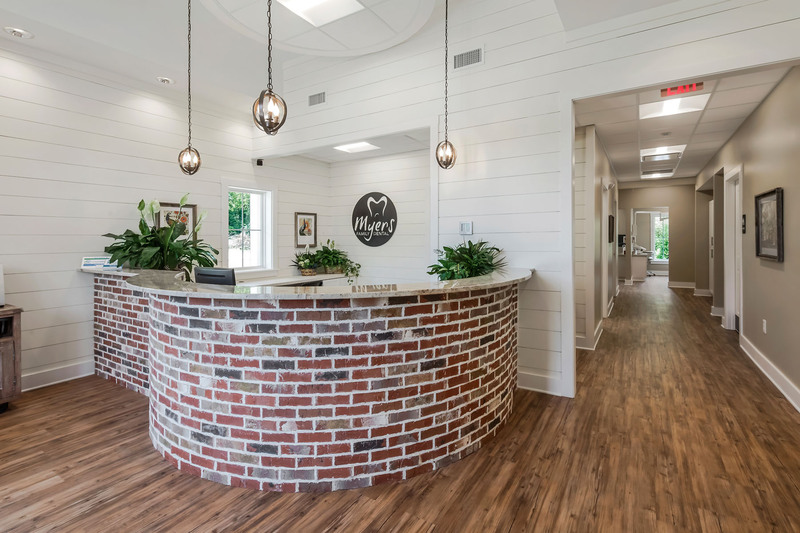 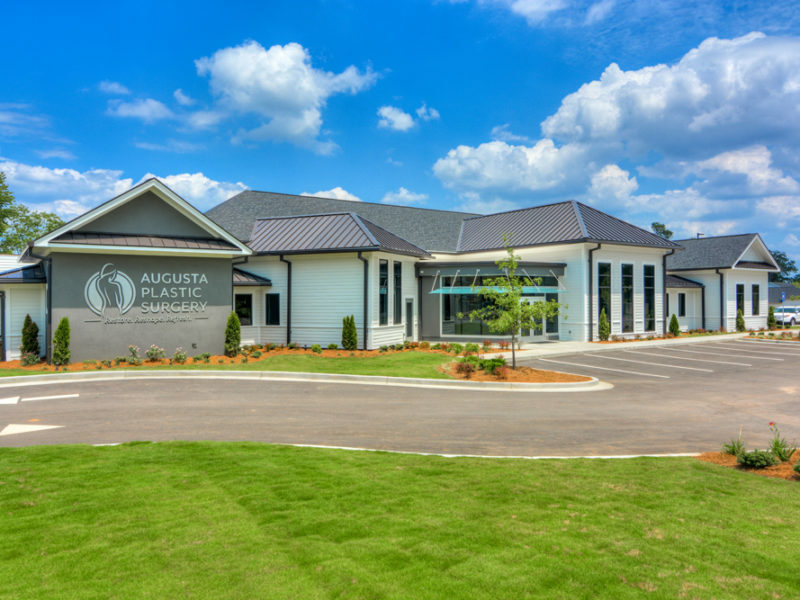 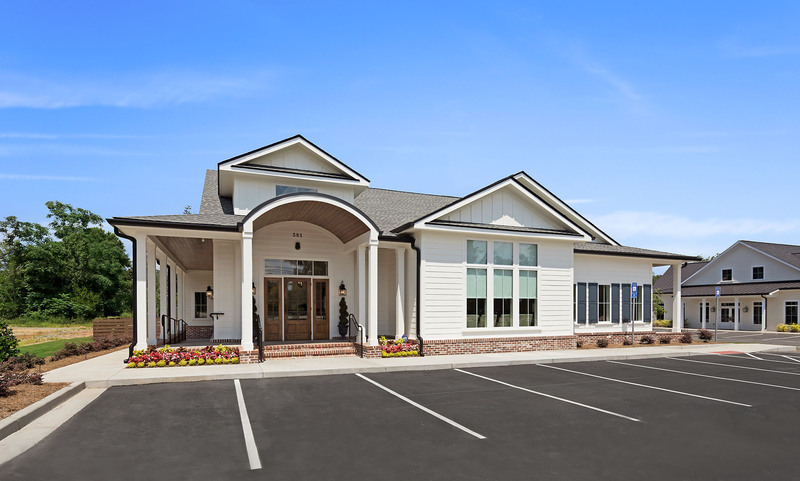 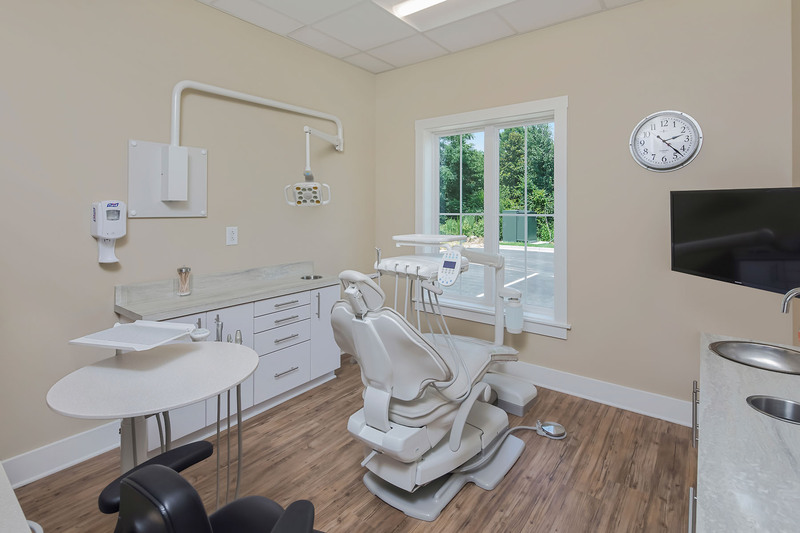 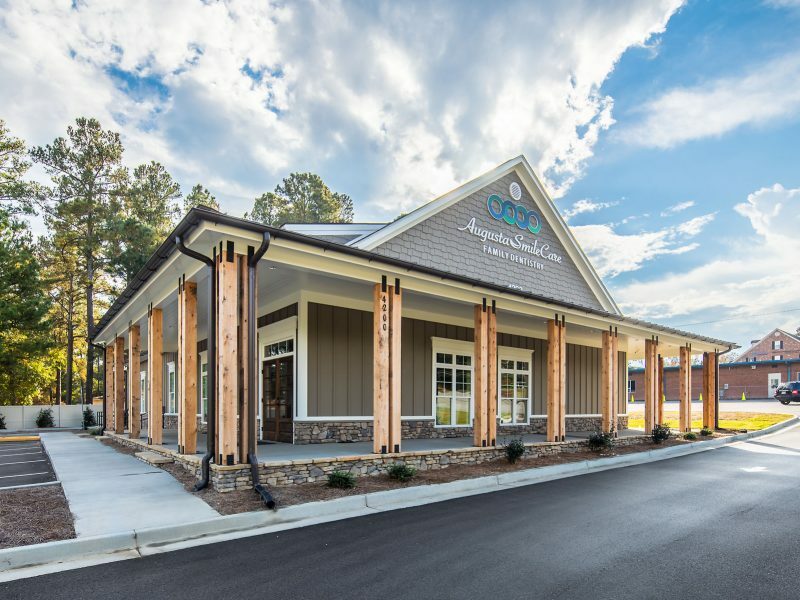 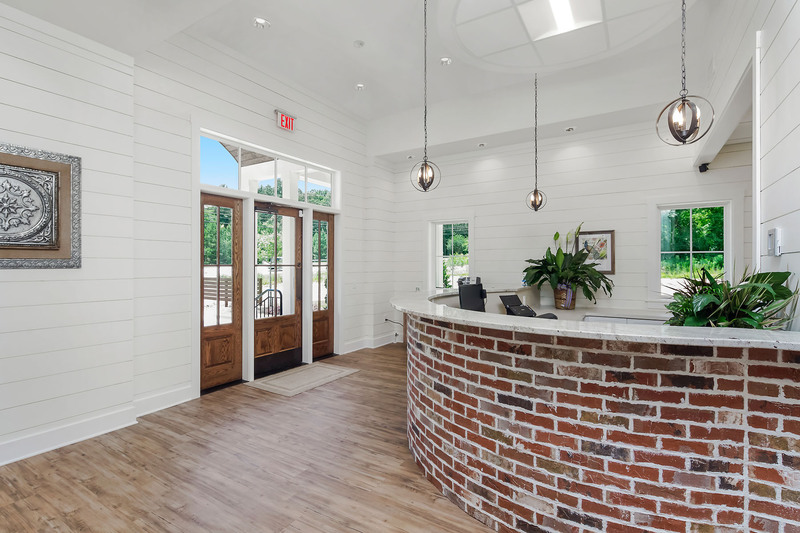 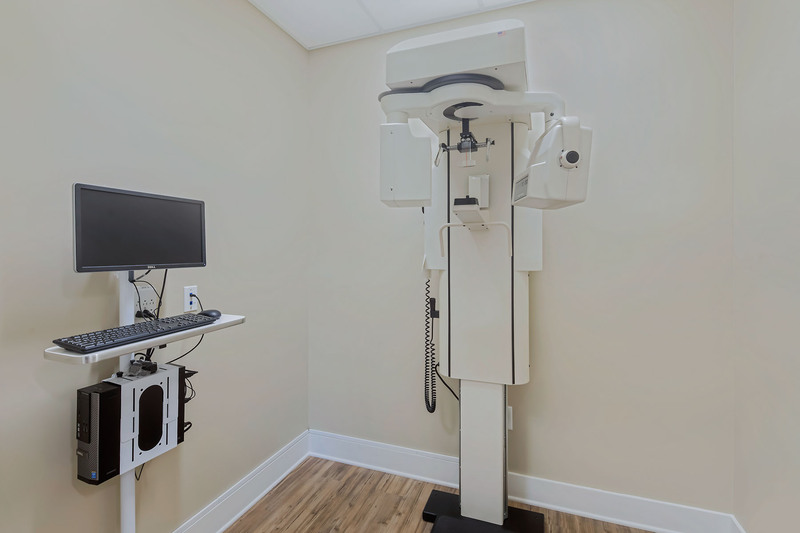 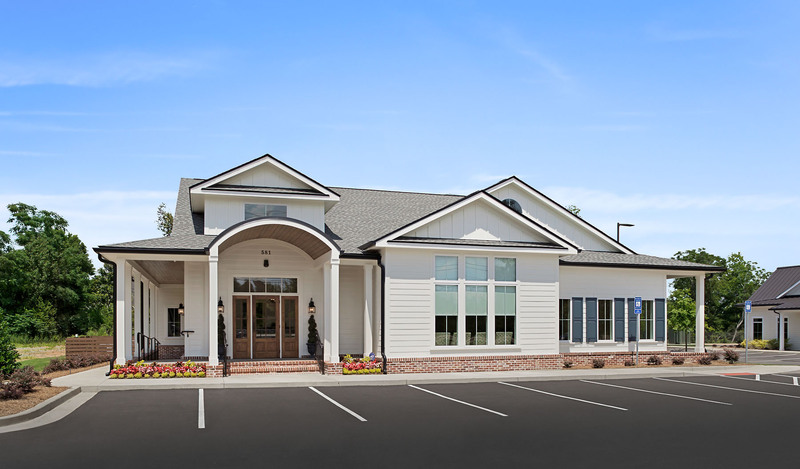 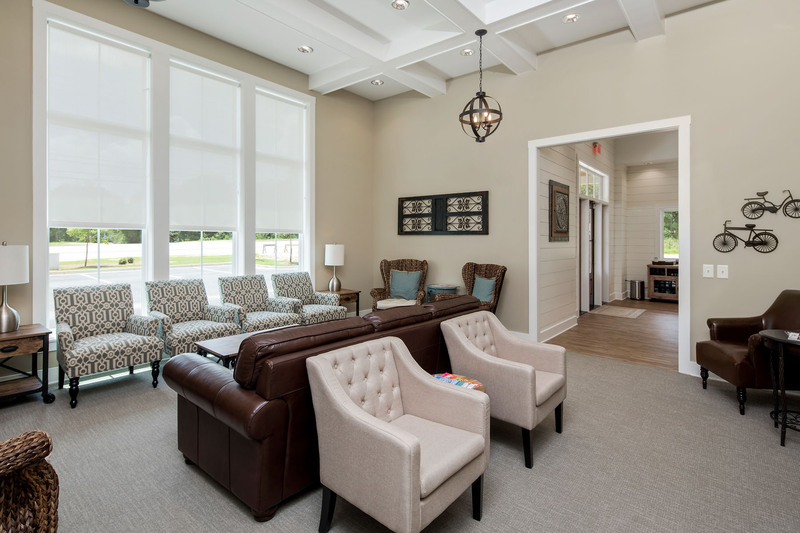 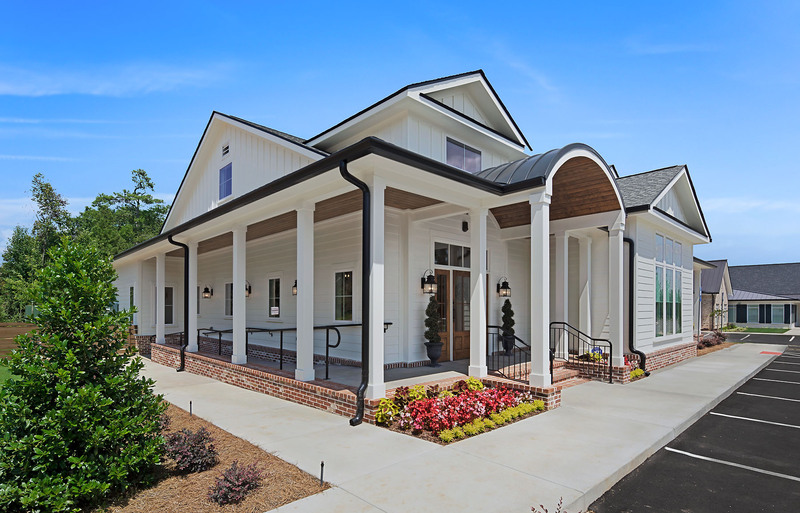 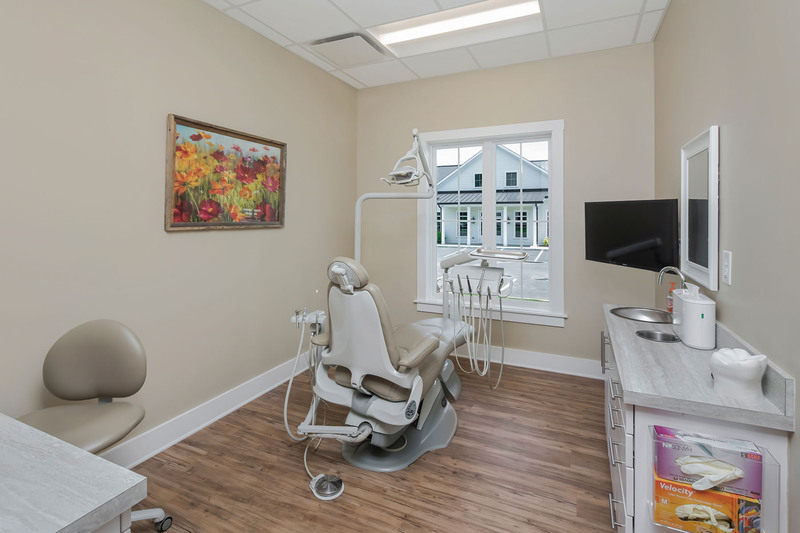 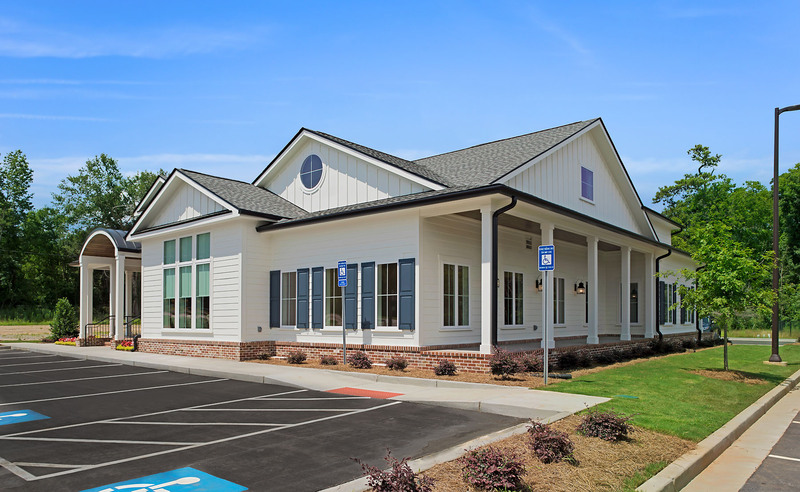 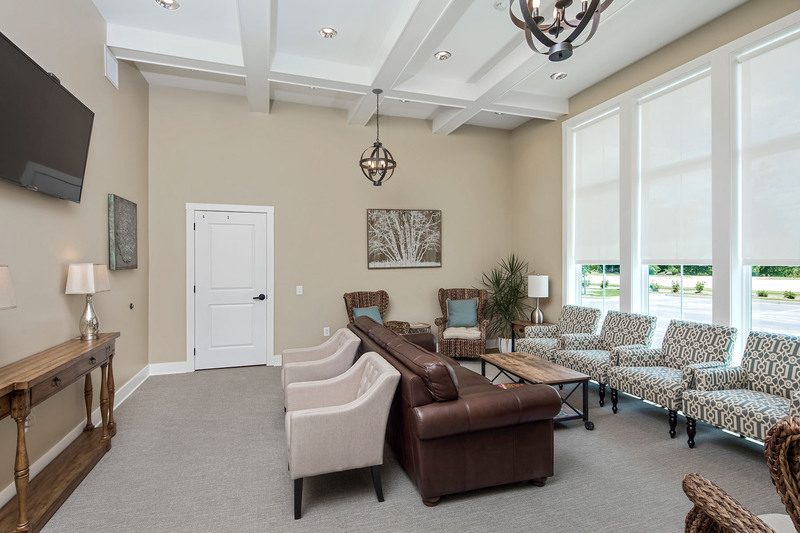 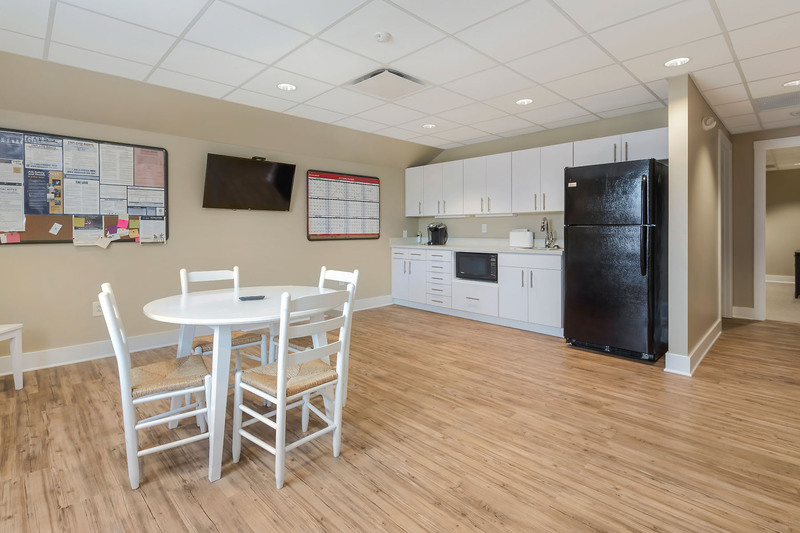 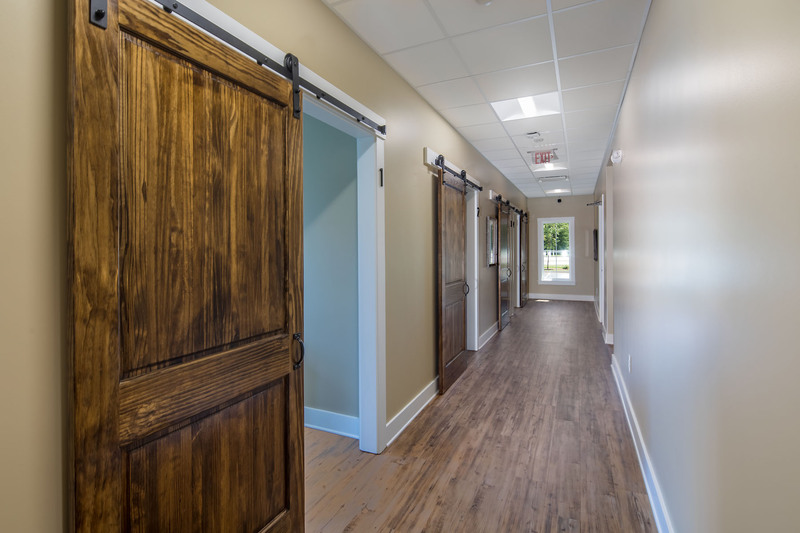 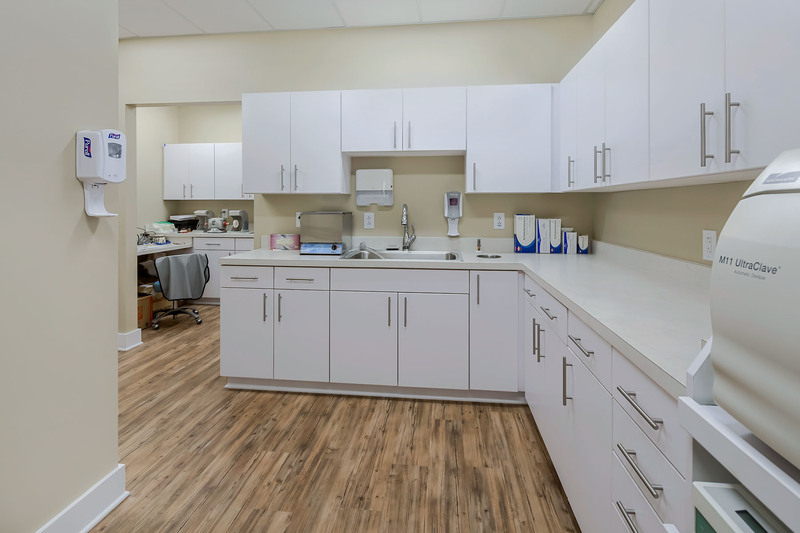 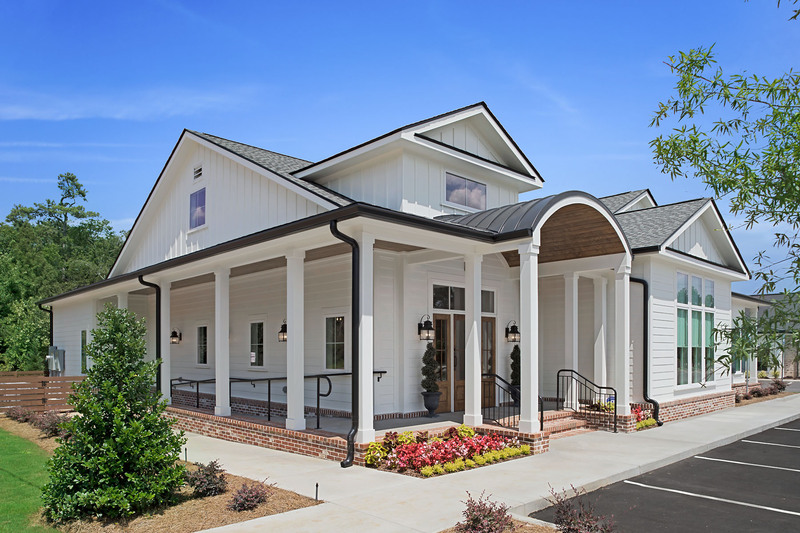 This two story dental office features four treatment rooms, four hygiene rooms, a lab, sterilization area, x-ray room, administrative space, private offices, and a spacious reception area and waiting room. 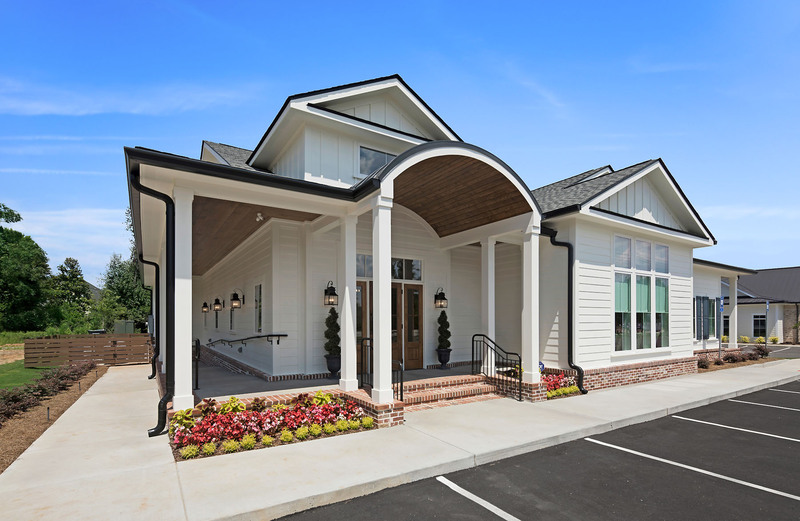 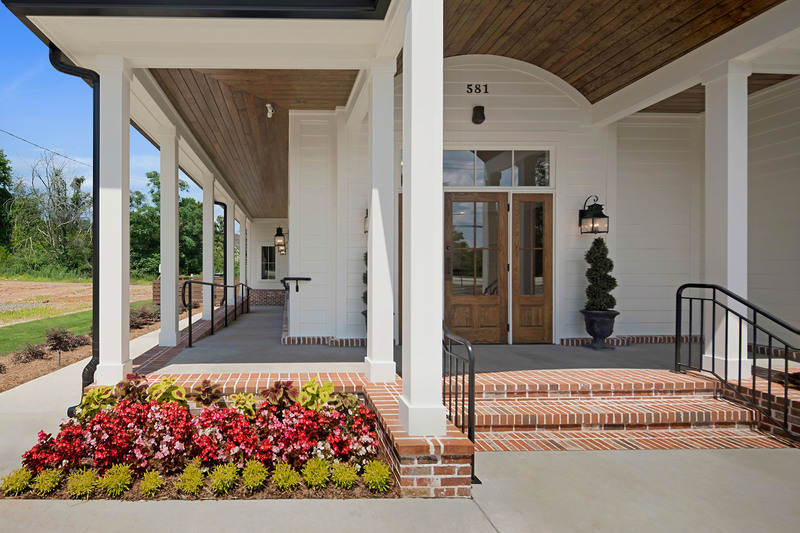 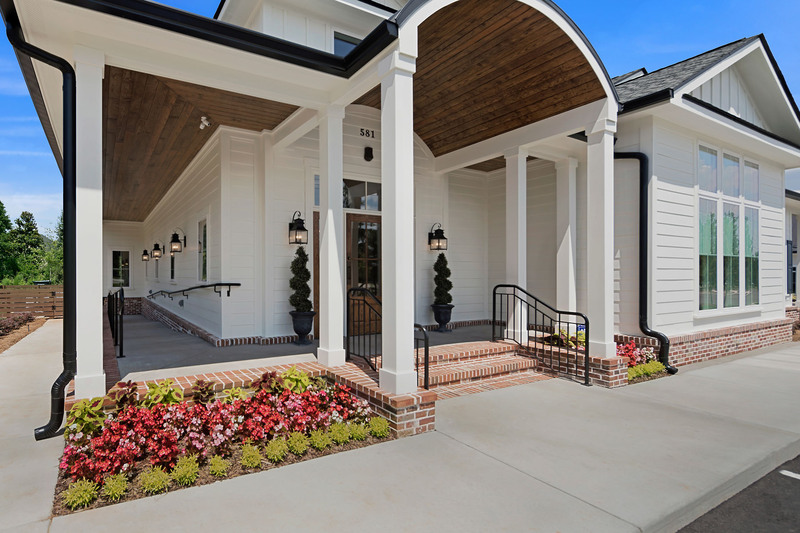 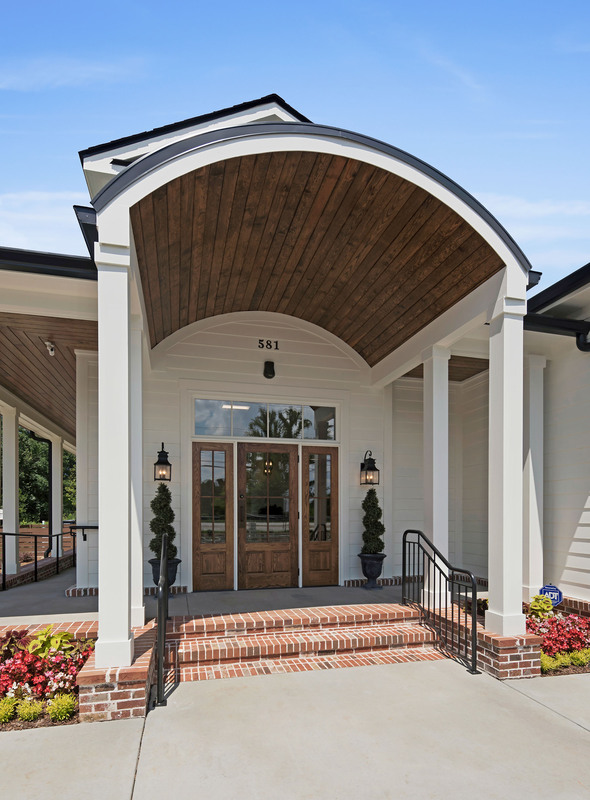 The architecture combined with the inviting exterior colors make this project a beautiful addition to Furys Town Center and will serve as a benchmark for future architecture in the area. 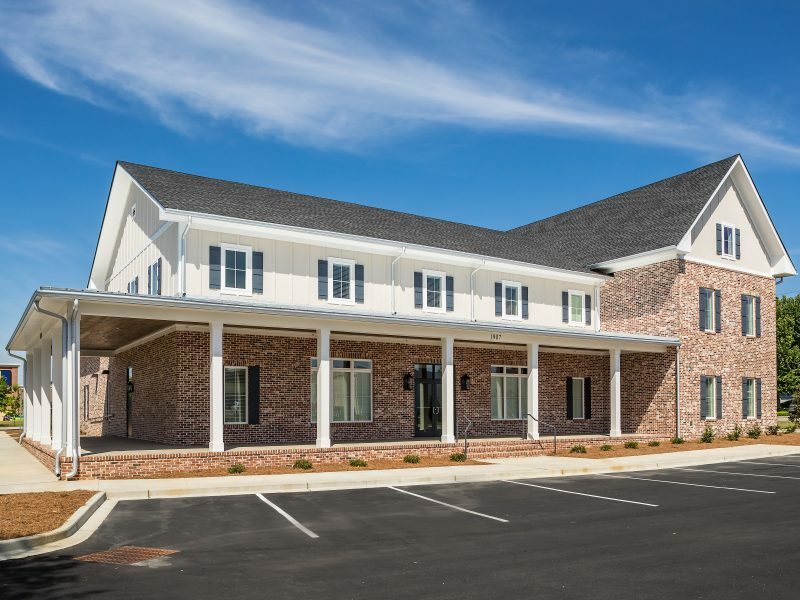 This project was completed in 6-months.